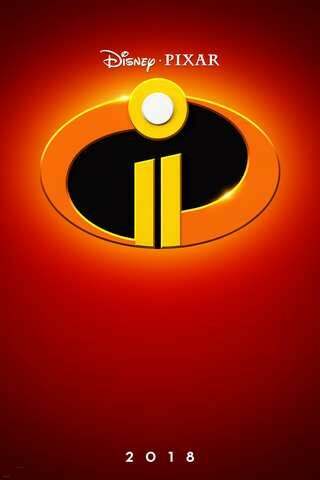 Ahead of this summer's release of Incredibles 2, Disney and Pixar have just unveiled the character descriptions and first looks at the new characters joining Brad Bird's highly-anticipated sequel. On the official Incredibles Facebook page, the studios shared images of the entire voice cast, next to "painted" versions of the characters they will be playing. This was Disney's fun way of revealing these new characters while also jumping in on the Google Painting trend. Along with the photos, which you can find in the gallery below, Disney/Pixar released the first names and descriptions of the new characters. It had been revealed earlier in production that Bob Odenkirk and Catherine Keener had been added to the cast, but their characters were kept under wraps. These new descriptions explain to fans exactly who they're playing, while also unveiling the news that Sophia Bush, Jonathan Banks, and Isabella Rossellini had joined the cast as well. Incredibles 2 flies into theaters on June 15.